PLC Multipoint created the technology that is now the basis for all photo sensors. We offer a wide range of sensors ideal for offices, schools, parking lots, warehouses, and many other applications. These sensors boast the highest level of American made quality with a wide range of features that make them perfect for precision light monitoring. 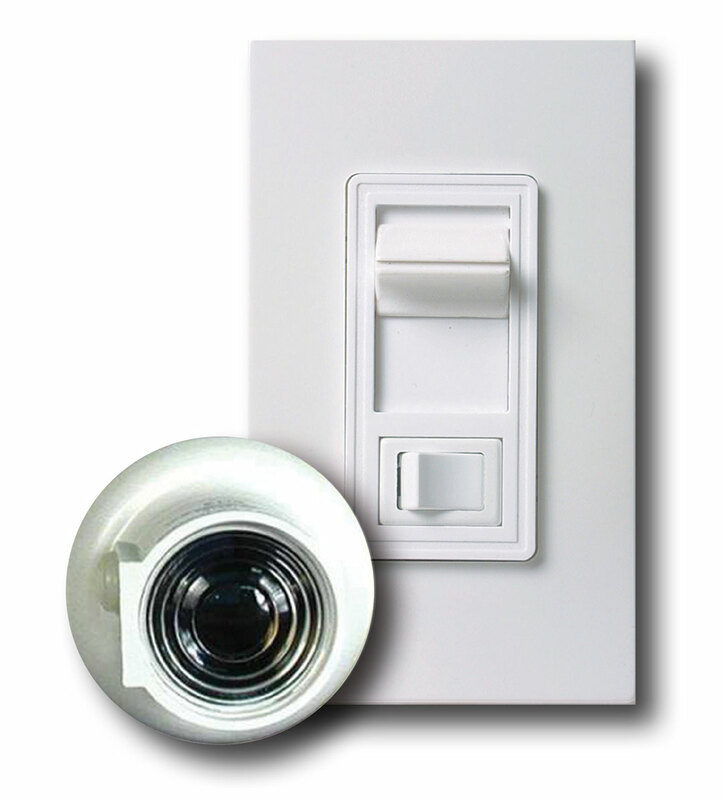 We offer 3 types of photo sensors – CES (3-Wire), MAS (2-Wire), and PD (4-Wire). Each type comes with specific features and benefits to suit a wide range of applications. Every CES and MAS photo sensor is individually calibrated to National Institute of Science and Technology (NIST) traceable standards. Each sensor is adjusted to ensure that its minimum and maximum footcandle settings are precisely matched to its NIST reference, ensuring that any additional photo sensors will operate to the same exact specification.